Balance in a wide ra.. The company,Napco Precision Instrument Co.,Ltd. 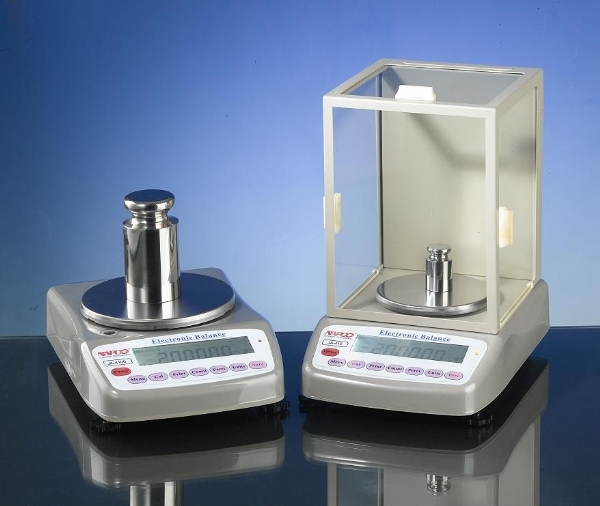 is a high-tech professional enterprise dedicated to research, develop, produce and sell all series of precision electronic balances. Napco has a professional and technical electronic weighing group who are capable to provide users with excellent high quality and constant balances, with the leading-edge technology, rigorous and innovative design, well equipment, complete quality testing and assurance system. Napco precision instruments Co., Ltd.